Do you have a boat, RV or vehicle you’d consider donating to help the Boy Scouts? Donate a vehicle, and we’ll sell it at auction. The proceeds will go to the BSA council of your choice. For more information visit www.onecarhelpsscouts.com. If you have additional questions, contact Jory Dellinger at 406-926-1810 or jory.dellinger@scouting.org to start the donation process. 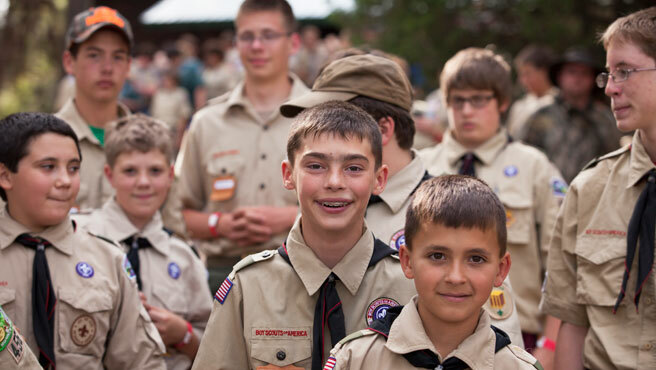 Your donation is tax deductible and supports more than 8,000 local Scouts.